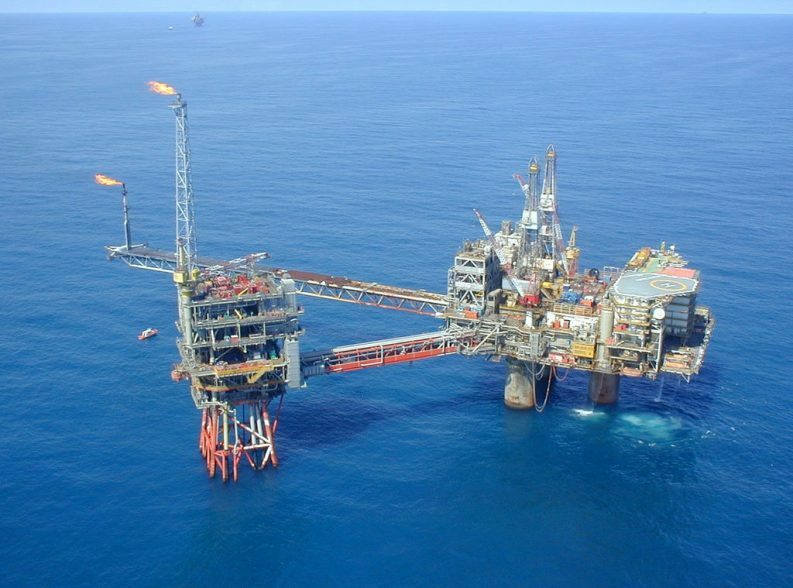 One of Ireland’s biggest oil companies today received State approval for an exploration licence as the Minister for Climate Action held a landmark meeting on his All of Government climate plan. Providence Resources, under the JV Partners name together with TOTAL E&P Ireland and Sosina Exploration Limited, was today granted a Frontier Exploration Licence (FEL) for a site in the southern Porcupine Basin off Ireland’s south-west coast. The FEL will come into effect from 1 February following approval from the Minister of State for Natural Resources, Sean Canney TD. When asked by journalists if this move sent mixed messages about Government priorities, Mr Bruton said that fossil fuels, in particular, gas, will play an important role in fuelling our country as we transition to greater levels of renewables on the grid. 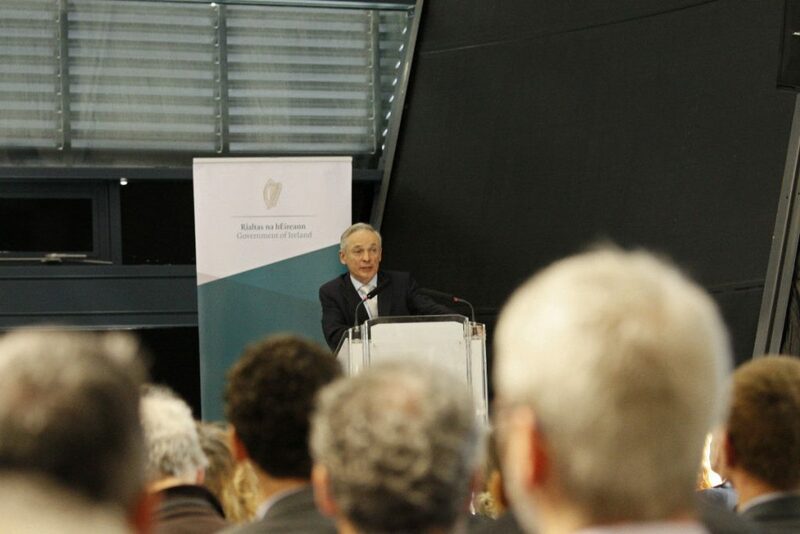 “Its really important that in designing a long-term strategy to decarbonise the economy that we take a route where energy security is also protected,” Mr Bruton said. “We are on a journey where we will still depend on fossil fuels. Michael Ewing of the Environmental Pillar coalition had earlier asked Mr Bruton at the stakeholder meeting as to how he deals with the “schizophrenic nature” of the Department as it acts as both “gamekeeper and poacher” working to reduce emissions while also issuing exploration licences. Mr Bruton said that it is a “strength and not as a weakness” to have the two roles with the Department as it allows him to lead a change in the patterns of energy production in Ireland. According to People Before Profit’s Brid Smith, today’s decision to grant the licence contrasts badly with Mr Bruton’s “lofty rhetoric on climate change”. Ms Smith, whose Bill to limit the issuing of new licences is currently held up in committee limbo, said that the timing of the announcement was “especially ironic” during the stakeholder meeting with the “Government spin machine in full flow”. In December, Ireland became the first country in the world to fully divest from fossil fuels with the passage of the Fossil Fuel Divestment Act tabled by Independent deputy Thomas Pringle. “Today the Minister [for State] and Government have put the financial interest of a small elite ahead of our commitments to climate, the environment and the earth, it’s business as usual,” she said. Aideen O’Dochartaigh of the Not Here Not Anywhere campaign group said that the decision to grant the licence shows is “astonishing” given that we will need to keep the majority of existing fossil fuel reserves in the ground to “prevent catastrophic climate change”. “In failing to take even the most elementary steps to combat climate change by keeping fossil fuels in the ground, this government is failing its current and future citizens,” she said. In July 2017, the department gave consent to Providence Resources to begin drilling for oil and gas in the Porcupine Basin. The decision was announced just days after a Bill to ban onshore fracking in the Republic of Ireland was signed into law by President Michael D Higgins. Providence evaluated the Druid and Drombeg wells using the Stena IceMAX deep-water drillship, which can drill down to depths of up to 10,000m. This exploratory drilling at the two wells turned up poor results, with the company’s stocks dropping by 16 per cent in Dublin and almost 30 per cent in London after it announced the poor results. Last November, the environmental charity An Taisce initiated judicial review proceedings against DCCAE in relation to the granting of an oil and gas exploration licence off the Cork coast. The licence issued to Exola DAC, a subsidiary of Providence, relates to sonar and other testing and seabed clearance at Barryroe south of the Old Head of Kinsale.